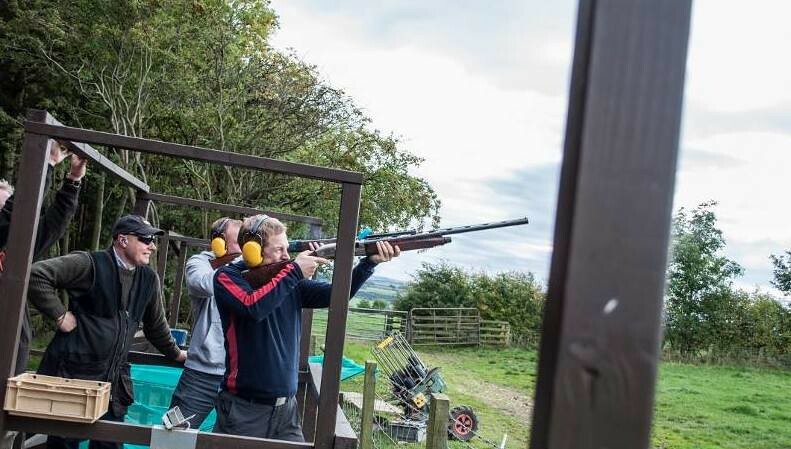 Unleash your inner “Shooter” at this Clay pigeon shooting centre. 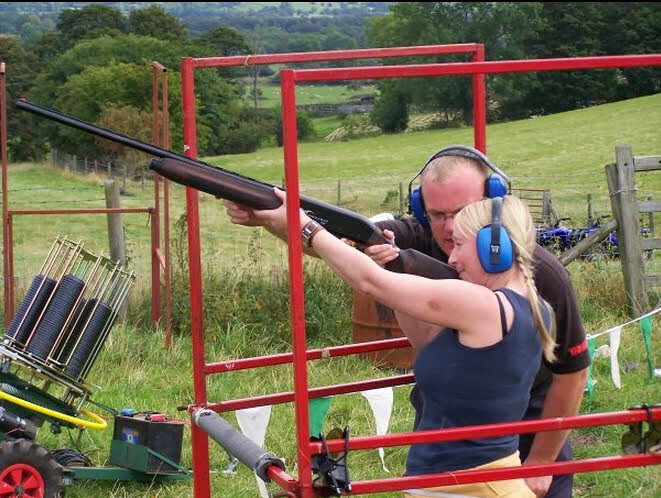 There is even the opportunity to fire a pump action shotgun. 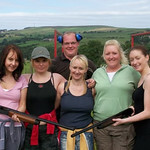 Guns are obviously required for a good stag party. 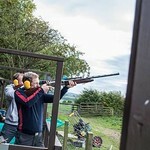 Nobody wants airsoft – these are guns made to kill – but don’t worry, you aren’t going to kill anything except a ton of clay pigeons. 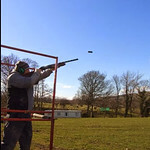 Clay pigeons are moving targets that are launched through the air at different speeds and angles. 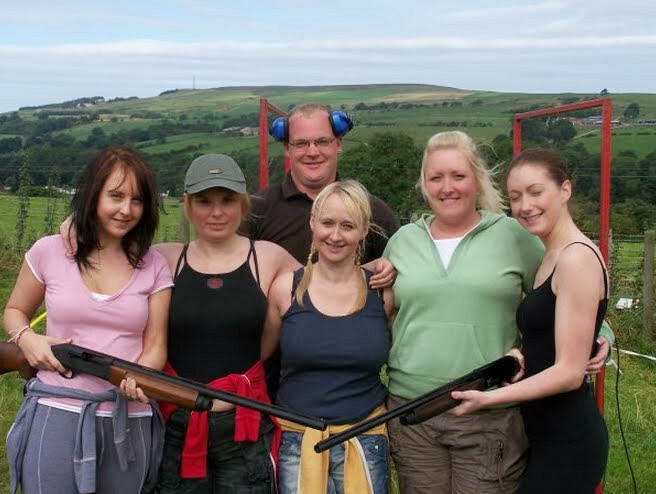 If you’ve never handled a gun before, gun safety will be taught. 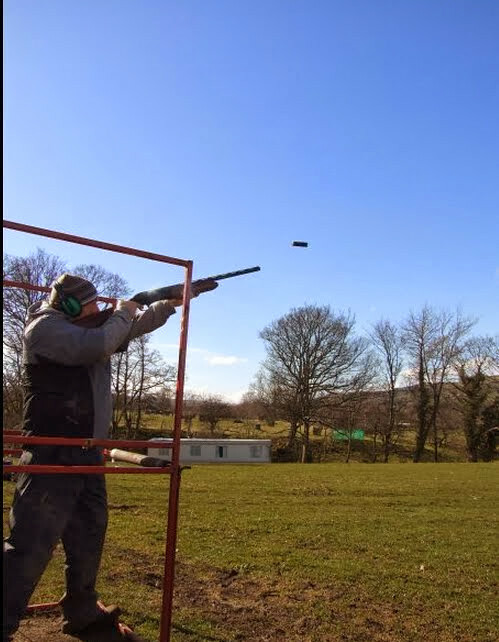 Watching the clay pigeon explode into bits is unforgettable. 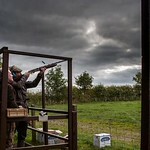 After you start to get shooting under your belt, the instructor will challenge you with harder, faster targets. 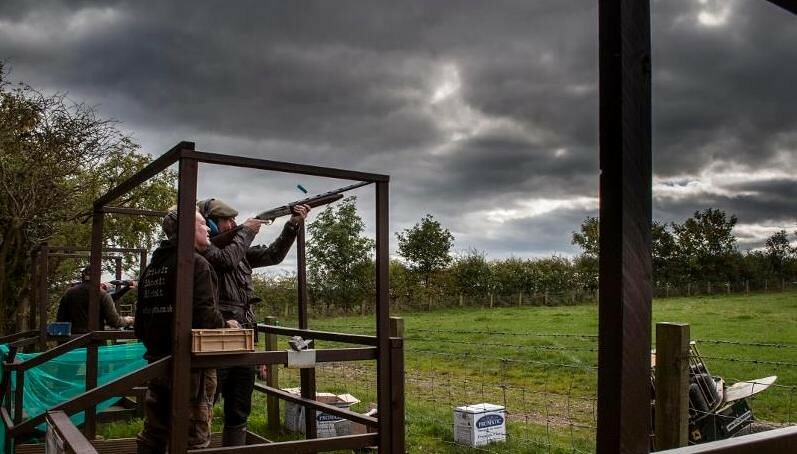 This is where the fun starts – betting against your friends to see who’s the best shot. 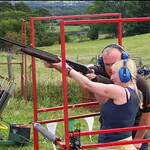 We have a pump action gun (three shots) for the more adventurous!